Here at Rolling Hills, we like to learn and grow together with a community that seeks to deepen their faith, broaden their understanding of God, develop discipleship in a specific area of life and are looking to find love and support within the body of Christ. Here you will find a list of upcoming classes and programs that will be sure to challenge and inspire you to keep living for Christ and His glory. To quickly find what you are looking for, select a group. 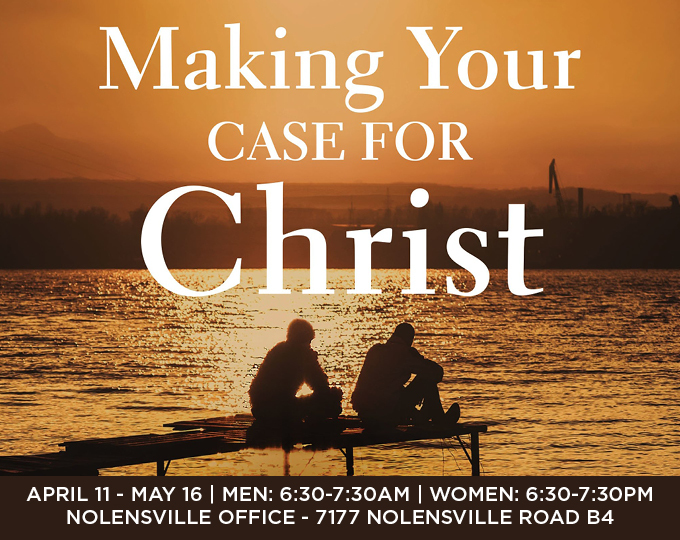 Now, in this six-week training course, Lee and coauthor Mark Mittelberg will equip you with practical tools to equip you to articulate this same message to your unsaved friends and present evidence that backs up Jesus' claims and credentials. A participant guide will be available for $5. When was the last time you truly took a sabbath? 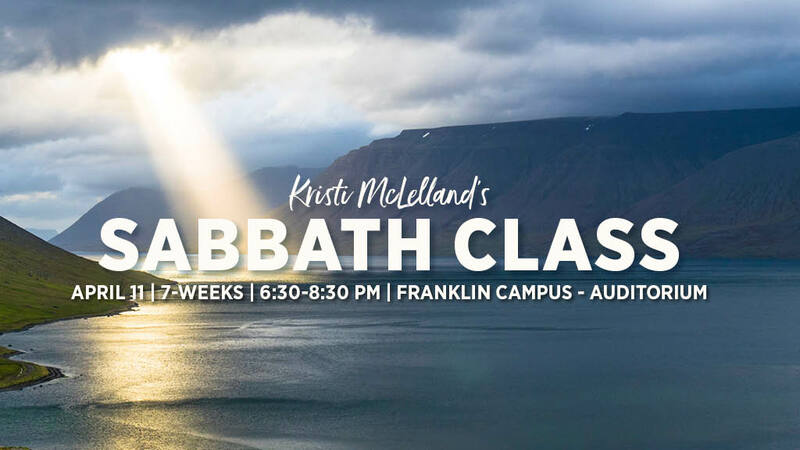 Join us beginning April 11, for Kristi McLellan's 7-week Sabbath Class. Kristi McLelland is a speaker, teacher, and professor at Williamson College. Since completing her Masters in Christian Education at Dallas Theological Seminary, she has dedicated her life to teaching people how to study the Bible for themselves, teaching, preaching, discipleship, writing about how God is better than we ever knew by teaching the Bible through a Middle Eastern lens. Her teaching focuses heavily on the idea that believers need to be postured to receive what God is saying and the best way to experience scripture is communally. Kristi teaches about the goodness of God, experienced through table fellowship, practicing hospitality and collaborative wisdom. Childcare is available upon reservation. $10 per child for the entire series with a family max of $30. 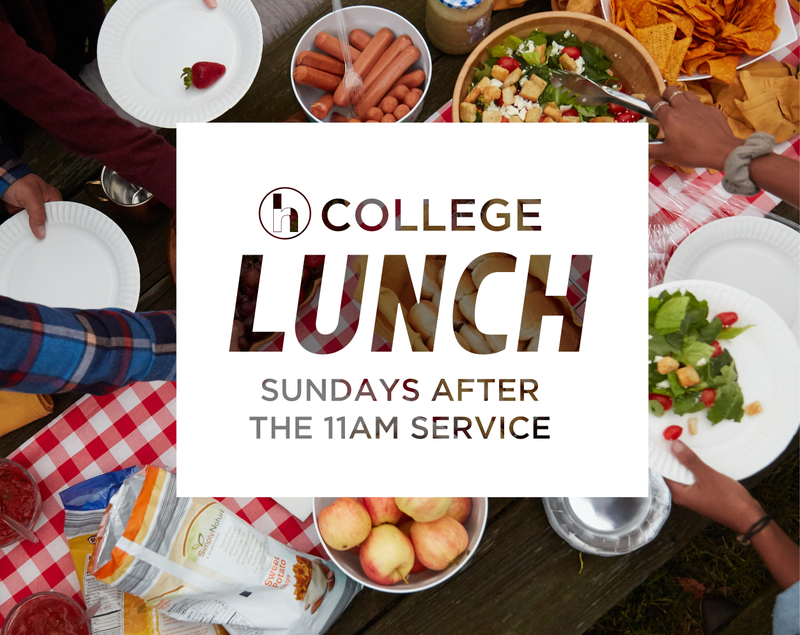 College Lunch happens every Sunday and gives an opportunity for college students to share a meal, connect in meaningful relationships, and challenge each other in what it means to walk out their faith in this season of life. For more information please contact T. Lusk. 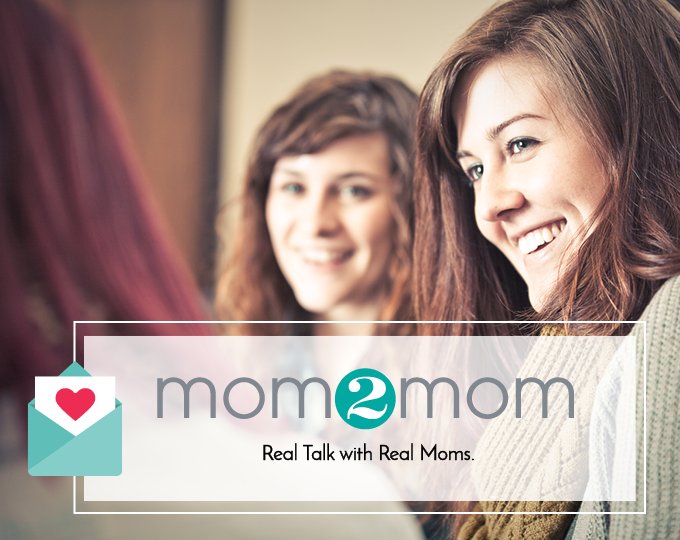 If you’re looking for Bible-based parenting principles, looking for connection, or simply looking for assurance that you’re not alone in this endeavor, Titus 2 gives us a framework and a model to follow. This ministry follows the Williamson County School calendar and will meet from January through April. $35 materials fee for the second semester. 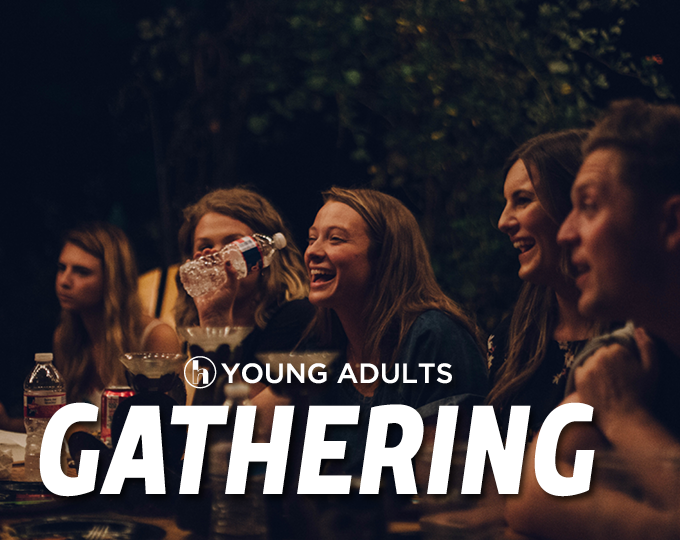 If you want to grow in your relationship with Jesus, you need to have intentional relationships with people who have the same goal—and a Community Group is the ideal place for that. 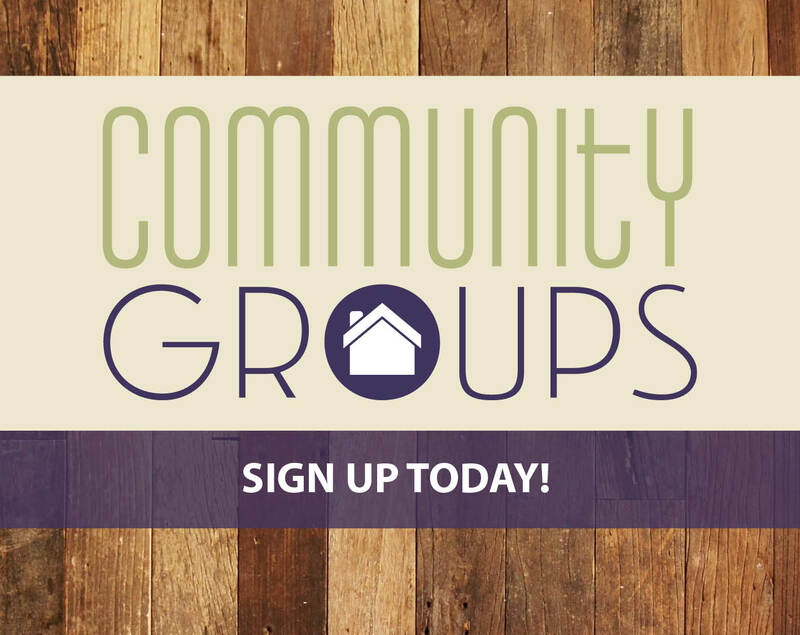 In a Community Group, ten to twelve adults meet regularly for a year or more to pursue spiritual growth and healthy relationships. You’ll be encouraged to live out the truths you discover in the Bible as you encourage others to do the same. Groups meet at various times throughout the week. We even help with childcare reimbursement. If you have any questions or would like to find a group please contact David Curtis.